OPPO Find x Lamborghini Limited Edition are announced in Paris event. Finally, OPPO has launched very powerful smartphone this oppo smartphone is strong Competitor of Samsung galaxy s9 plus. OPPO Find x price has been set at €999 and OPPO Find x limited edition price has been set at €1,699. This Smartphone next event in China scheduled for 29 June 2018. Oppo finds x Lamborghini Limited Edition is the first panoramic smartphone. 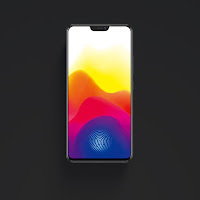 The Oppo Find x Lamborghini Limited Edition SmartPhone Feature is Display Size of OPPO Find x is 6.42 inch full HD display and the screen Resolution is 1080 x 2340 pixels. 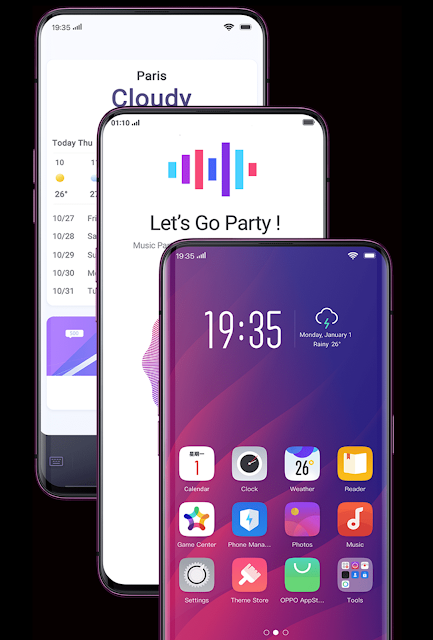 OPPO Find x User get 8GB RAM option are available and Come with the 512GB storage are available. Operating System Run with the Android Latest version Android 8.1(Oreo) and Powered By Qualcomm® SDM 845 Soc, and Octa-Core 2.5 GHz and GPU Adreno 630. OPPO Find x provides a Dual rear Camera with 16MP + 20MP and secondary camera is 25MP. OPPO Find x is 9.4mm Slim and Weight is 186gm. In this Smartphone Memory card slot are not available. The battery Capacity Is 3730mah. Oppo Find X Lamborghini Limited Edition Smartphone is Coming soon. This Smartphone is released in Late August 2018. The Price of Oppo Find X Lamborghini Limited Edition has been set at EUR 1,699.